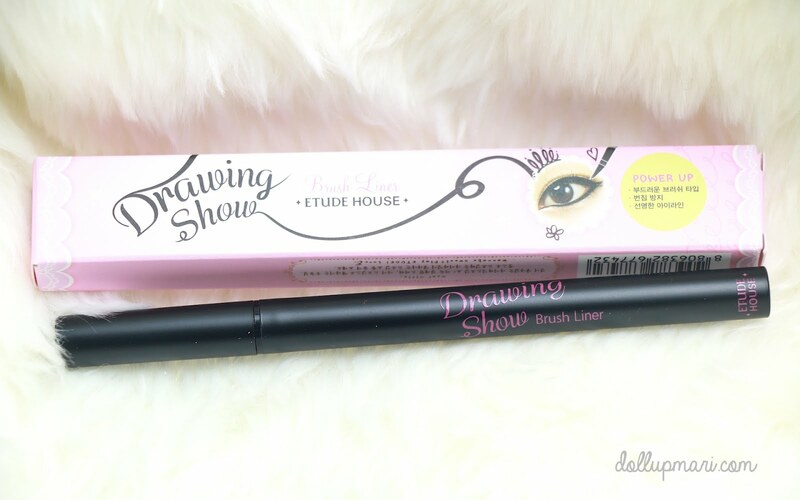 When Etude House announced that something big was coming when they reached 350 thousand fans on Facebook, I already kinda sensed that a big sale was coming up so I paused my purchases and waited for the big news to arrive. And true enough, my guess was correct. After a looooooooooong time of having no sales, EH celebrated their 350 thousandth fan on Facebook with a nationwide, storewide 20% discount on everything Etude. I know that sentence is so dense and redundant but I think those who always shop at EH know how I feel. So yeah, here's my Etude House 2014 The Great Princess Sale Haul!!! (Please note that the prices I will say in this post are discounted prices as they appeared in my official receipt. For original prices of products, go to etudehouse.ph or ask them on Facebook). 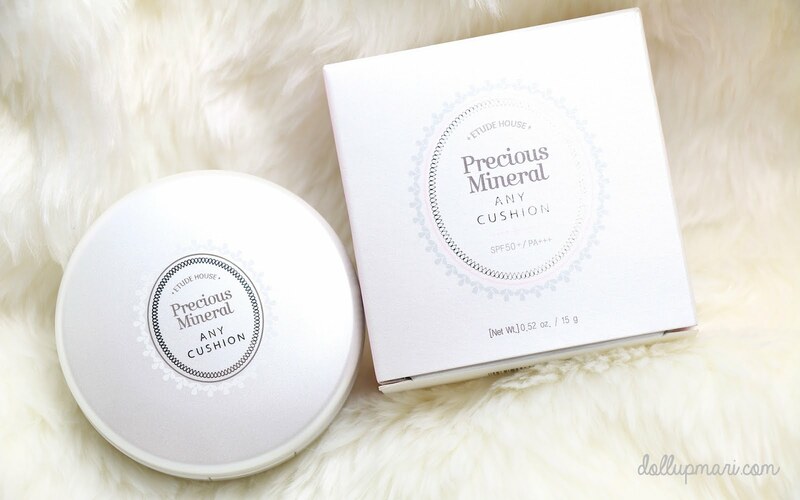 My first purchase is their Precious Mineral Any Cushion BB Cream. This is something I've wanted to have for so long but always have no money for. As in I always get distracted by so many other good stuff in the store that by the time I remember to get this, I've already hoarded a basket-ful of other items. I got this for Php878.40. 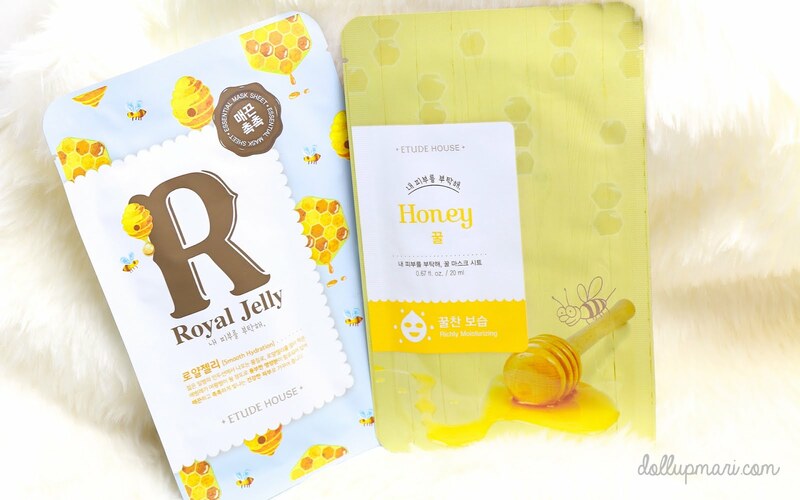 I got myself two bee-related mask sheets, one is Honey and the other is Royal Jelly. Each one cost me Php46.40. 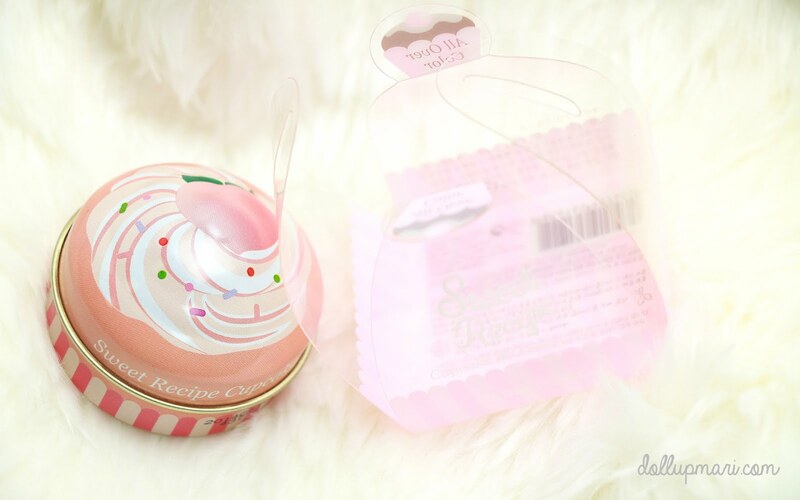 I just had to get myself a tub of Sweet Recipe Cupcake All Over Color because this is like my everyday Holy Grail product slash item I can't live without slash product I never want to be phased out. 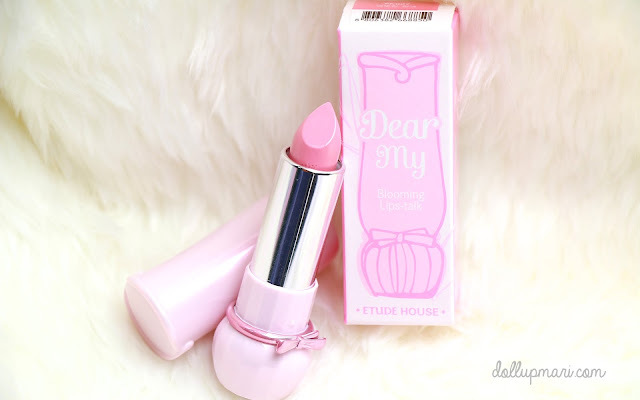 The last one I got was PK002 or Strawberry Chiffon Cake which is a very cool bubblegum pink (it suits me so well because I have a cool pinkish skintone), but I'm also dying to try this shade (OR202 or Peach Sugar Cake). This is a warmer, pinkish coral shade. I got this for Php302.40. 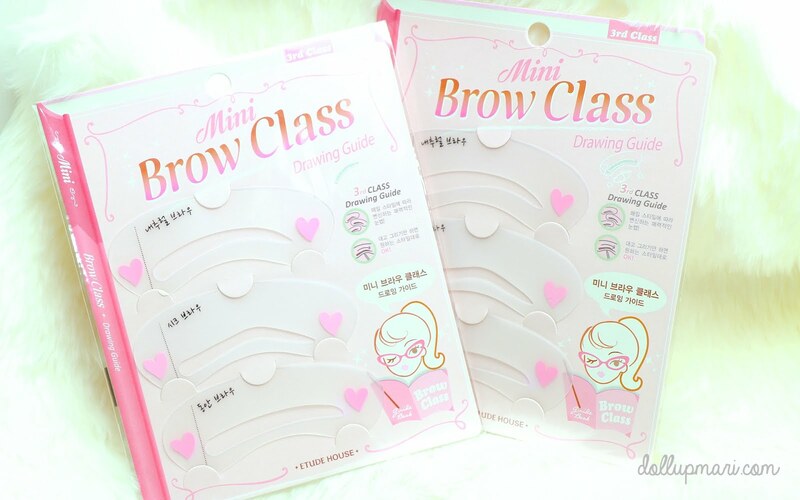 I have no idea what I'll do with two sets of brow stencils but I just got two anyways because these are always sold out in Etude House stores. I got them for Php118.40 for each set. And I also have no idea why this photo ended up so yellowish. This is already after some color treatment editing on iPhoto, as in this was even more yellow before I published it here. I know I am suuuuuch a redundant person that it also is apparent in the kind of purchases I make. 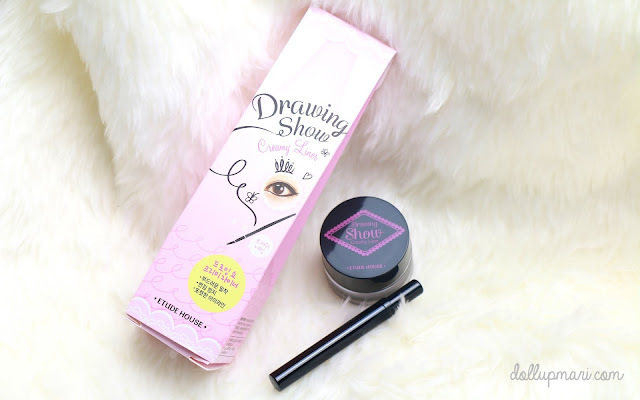 I got two kinds of eyeliner during the sale hahaha. I have their Oh M' Eye Line, but it was already drying out, and I really want to try their auto-liner which is why I got their Drawing Show Brush Liner. This one cost me Php438.40. The salesladies promised me that their own Drawing Show Creamy Liner tubs have been moist even after two years of use, so I got myself a tub anyways. I've also always wanted to buy this, but similar to the BB cushion story, I always get distracted by other products. This one cost me Php 398.40. Now for all you ladies who like to contour, this is the must-have product for the job. 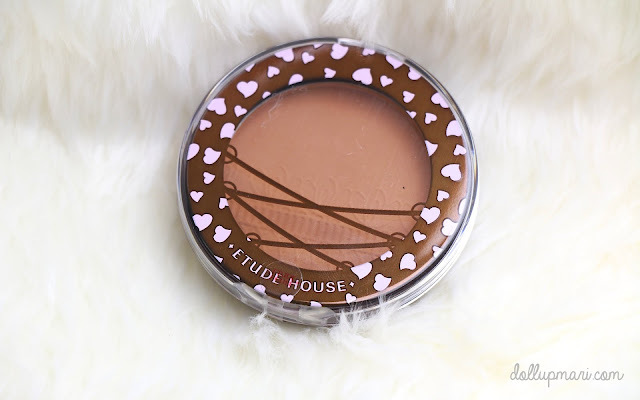 I still have an unopened Face Color Corset #5 here at home, but this is also another item that is always out of stock in Etude House stores that given how much contouring powder I use, I didn't think about it much and got myself another pan during the sale. This cost me Php222.40. And for the first time in my life, I am getting myself legit Etude House lipsticks. 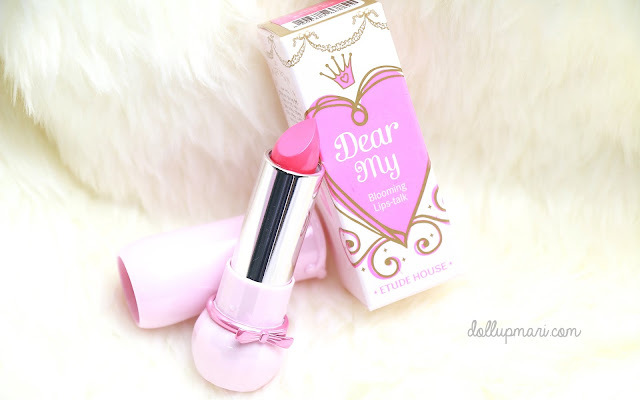 As in this is not my first lip product purchased from the store, but I've always wanted to have their lipsticks because the shades are really youthful and the packaging is sooooooooo photogenic. I cannot enumerate how many IG posts I've seen that have been improved by the presence of these lippies. As for the youthful part, I'm currently 20 but I look 14 when I have no makeup on, and when I'm not doing formal makeup or blogging, I usually like to keep my makeup very young and fresh, which is why these are the kinds of shades that appeal to me. In the store, I tried on PK002 (the hot pink) and PK007 (the mellow dusty rose), and I was supposed to get just one lipstick. I tried PK002 on one half of my lip, and PK007 on the other half, and I walked around the store and looked at other items so that I'd have time to let the decision sink in. Well, as I was moving around and puckering up and all, the two lipstick shades mixed on my lips and produced this extremely beautiful shade that I was like OKAY GET ALL THE LIPSTICKS HUHUBELLS. Each lipstick cost me Php382.40. I think you guys know by now that I have extremely dry hands that a hand cream purchase just had to happen. This is why I decided to try their Oh Happy Day hand cream. It smells cottony, and costs just Php142.40 (I think it's 150 without the sale), so I think that this is an affordable stocking stuffer/ Kris Kringle gift. 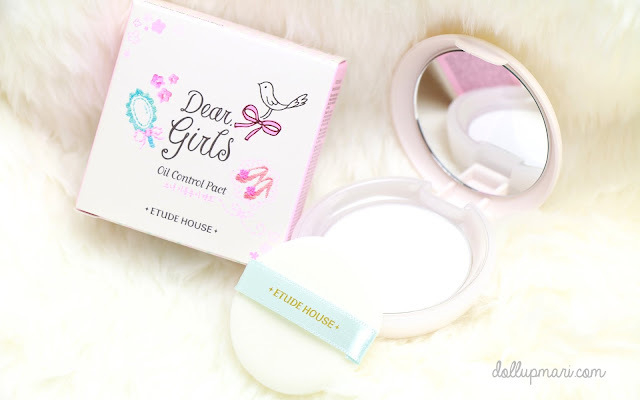 I have their BB magic Pact, but a lot of times, when I already have BB cream on and I still layer on that powder, I end up looking like a showgirl, so this time I decided to get their Dear Girls Oil Control Pact. This way, I can set my BB Cream, get rid of oiliness, and not look like a showgirl all at the same time. This one cost me Php382.40. Just for kicks, I got myself a double barrel sharpener. I want to see how this will fare with Dolly Wink's sharpener. 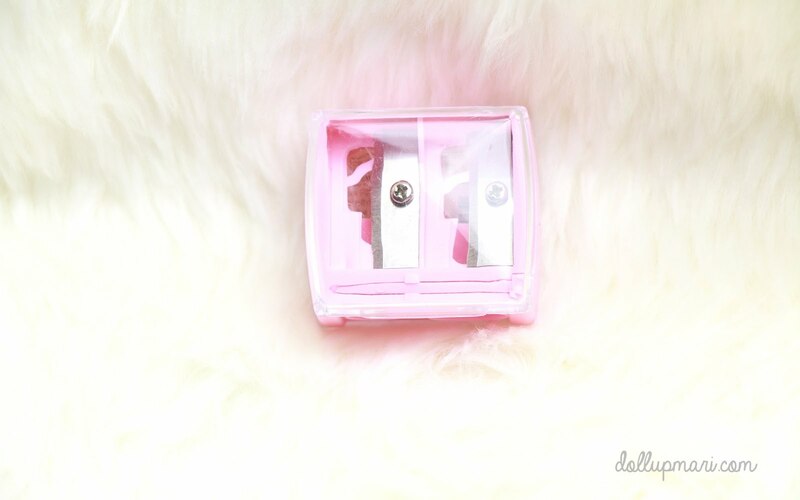 This, however, is much cheaper than my Dolly Wink one at Php62.40. 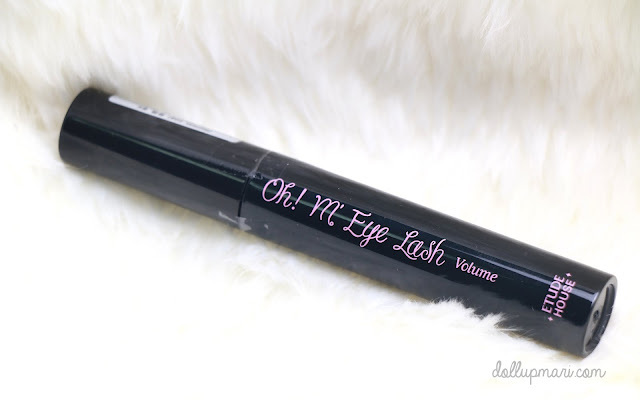 Since my Oh M' Eye Lash mascara is already dried out, I simply got myself a new tube during the sale. This cost me Php182.40. I've always wanted to buy their Pro Skill powder brush, but I've always kinda felt that at original price, it's too expensive relative to the prices and quality of the Sigma powder brushes I have. However, the sale price of Php598.40 is already a very good deal for me. 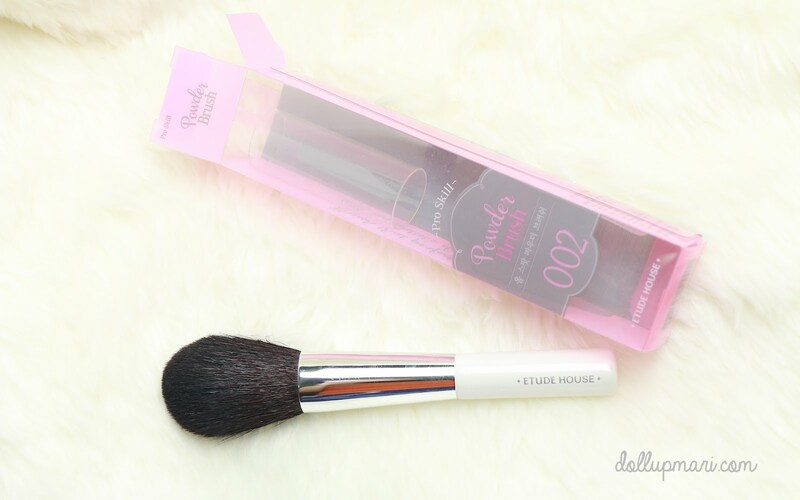 I regret not getting another Pro Skill blush brush during the sale, but meh, I love that brush so much that I would not absolutely mind to pay for it full price. 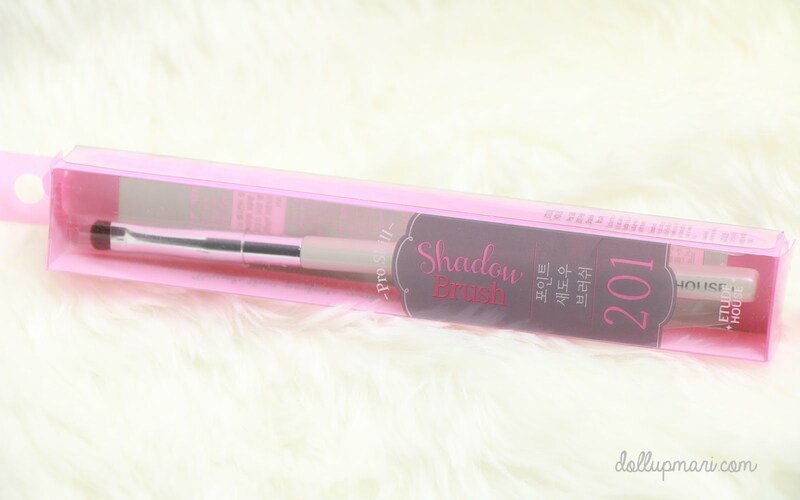 Last item in this haul if their Pro Skill shadow brush. I already own one of these, having purchased one in Hong Kong in April this year, and I got myself another one because I can't be a makeup artist living on two smudge brushes (this and Sigma's E21) when I am doing 4-5 people's makeup in a single gig. This is a reaaalllyyyy good brush to have, especially for Asian eyes, and for applying shadow on the inner corners of the eye or the lower lashline. By all means, get one of these. I got this for Php278.40. Soo hooooraaaay!!! That's it for this super mega gigantic haul! Be sure to like Etude House's page on Facebook so you'll never miss out on sales and promotions. 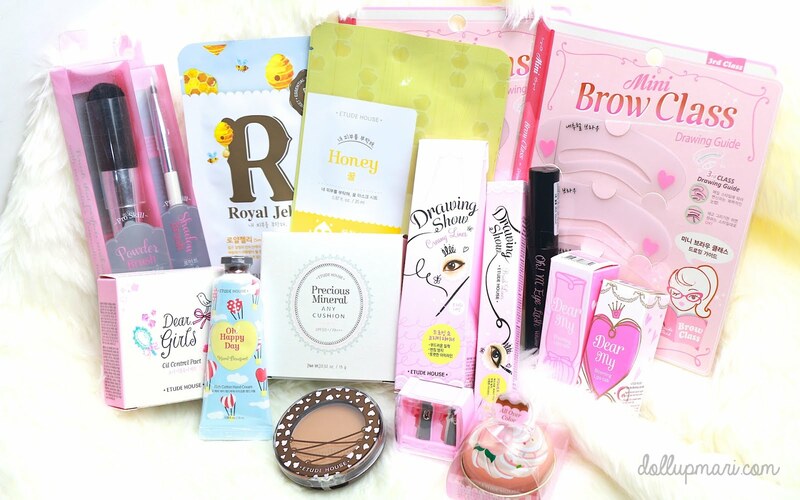 What did you get at the Etude House 2014 Great Princess Sale? Please do tell me in the comments box!